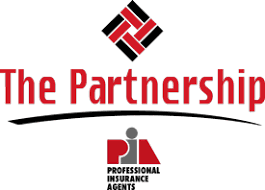 The PIA Partnership brings PIA members and agents appointed by Partnership companies an educational resource to gain practical knowledge about the cyber risks faced by businesses and the insurance coverages that have evolved to help protect those businesses. This knowledge will in turn help these agents determine what cyber coverages to recommend to their clients and prospects. PIA Members: Login to access Cyber 101. Agencies appointed by Partnership companies: Click here to access Cyber 101. Other agents: Learn more about PIAK membership here.